Now, true to form, my Christmas shopping is well under way and I'm pleased to say that we have little man pretty much sorted. I'm going to be good and avoid buying any more... It's all too easy though, isn't it? Since his first Christmas, we've got a tad carried away with ourselves and have actually ended up with just too many things for Ethan's birthdays and for Christmas, so much so we have kept presents aside for the next occasion. 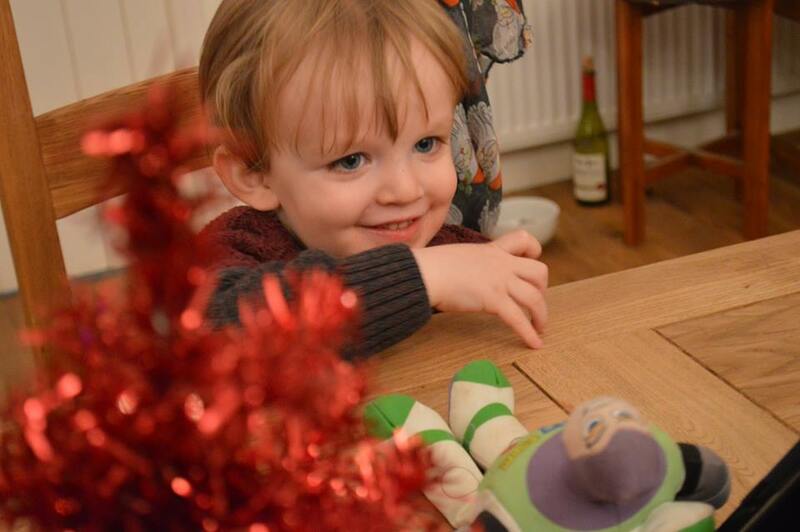 After spending hours opening all the things he was kindly given for his first Christmas, it made us realise that it is easy to over do it and he really doesn't need to have mountains of presents. Plus it's a dangerous precedent to set as he gets older! We have some storage under his bed where I keep a few things back so the other day, I had a look to see what we might already have for him. There were a few books, bought in bumper bundles, so we will be doing another book advent with him come December, and other bits and bobs so we didn't need to buy too much. * Books - he's a real bookworm and loved doing the book advent last year so we have some new books for him to enjoy, plus a Julia Donaldson activity pack. 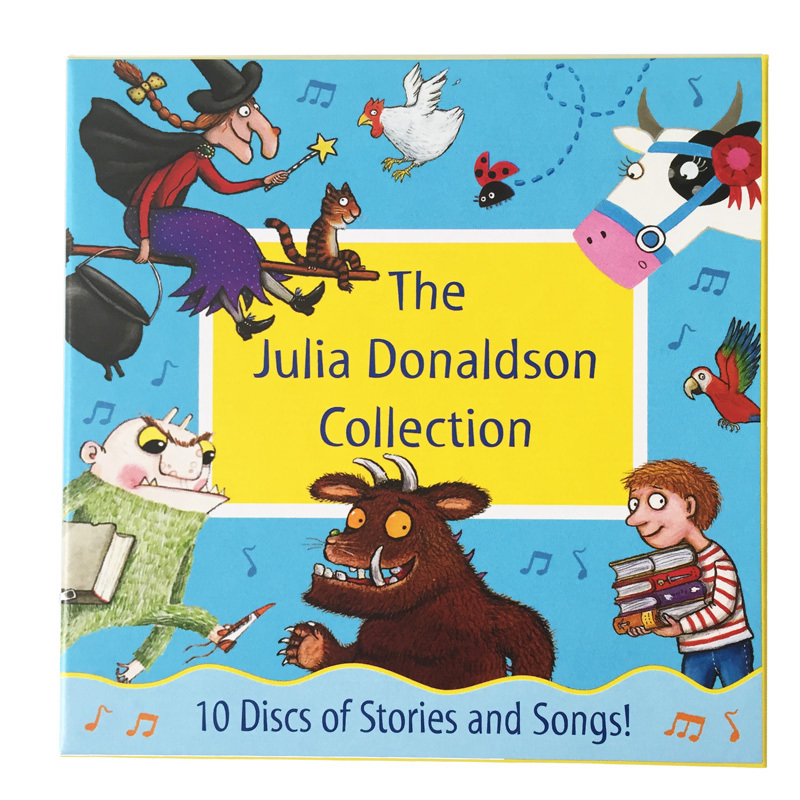 * Julia Donaldson audio book collection - Ethan loves all of Julia's books and I've come across a 10 CD collection of some of her classics, along with several stories, being read aloud by various famous people. He has most of her books already but listening to these tales at bedtime will be so nice for him. * Colouring and sticker books - we have a colour in tablecloth, a dot to dot book and a couple of sticker books, collected from visits to Santa last year and here and there, so a few different things for him to play with. * Tsum Tsum stacker toys - Ethan really likes these, being a Disney fan, and has quite a few of the small soft toys but also a few of the small plastic stacker figures too so I have a couple of packs for him. 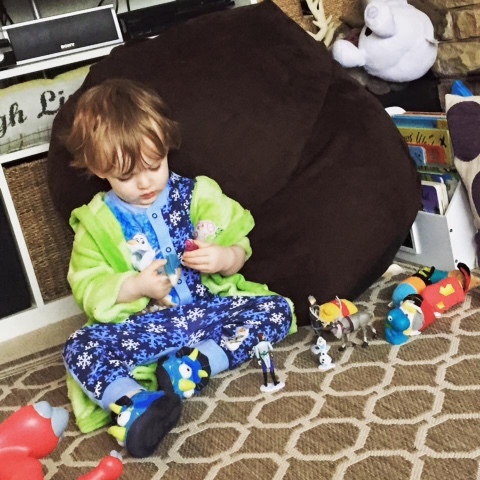 * Disney figures - Ethan loves playing with little figures from his favourite films; easily the most played with type of toy in our house. I saw Disney has a sale on across various lines, including some things that Ethan doesn't yet have. I bought some Finding Dori and Zootropolis plastic figures to add to his collection which I just know he's going to love to bits. * Doh Nuts - I've ordered this classic game as a) Ethan loves elephants and b) he's at an age where I think we can play games like this together. * DVD's - Ethan loves certain shows so having a couple children's DVD's is always a nice idea, and he's being sent the latest Cbebbies and Masha and the Bear DVD's to add to his collection. 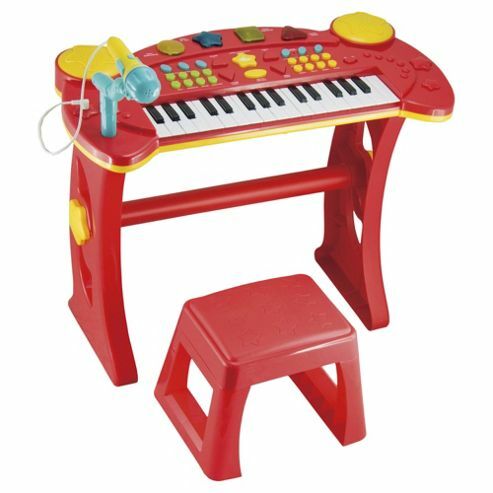 * Music keyboard and microphone - I wanted to get him something that would be a main present and as he has started singing a lot recently, I had the idea to get something musical. On the Tesco website, I saw they had their own brand, Carousel, keyboard and microphone set with stool, with over £16 off at just over £23. 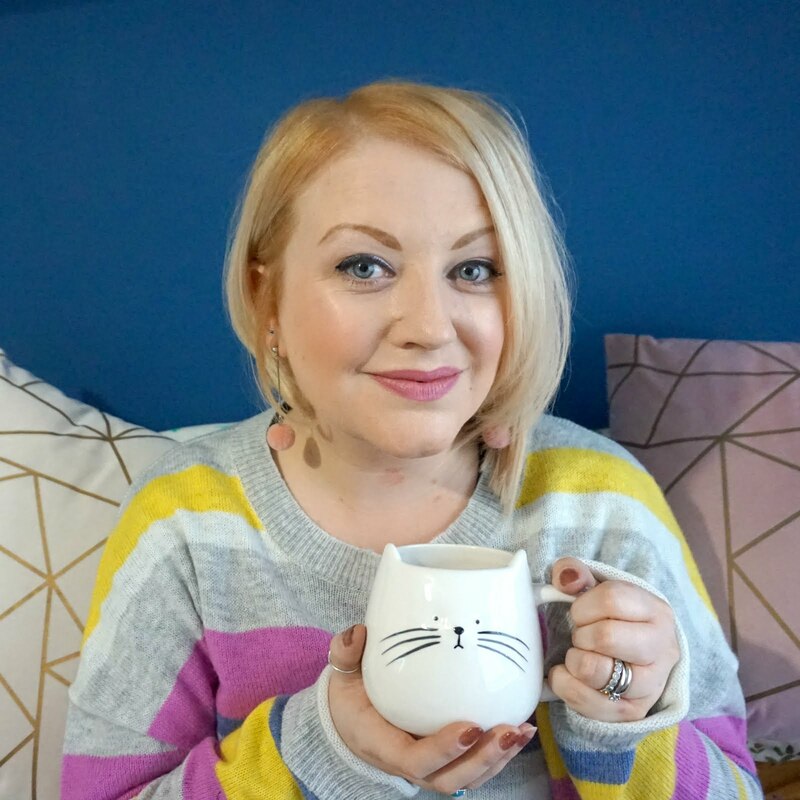 But it went out of stock when I bought it, so now I am going to pop over to Every Day is Black Friday to see if I can find a similar item elsewhere - and what great offers there are to be had. 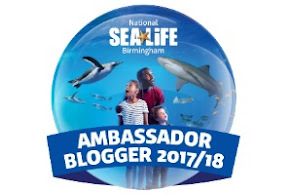 There's stores such as Argos and Very on there, so you can check out lots of different products and be kept in the know about where the best sales are taking place. So, really, there's no reason to wait for Black Friday to come around, when there's always great deals to be had. What are you thinking of getting your children this year? Are they into the next big toy, or are you trying to be more practical? And will you be shopping in the Christmas sales?